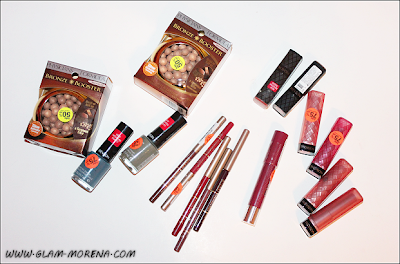 Glam Morena: Haul: CVS Beauty Clearance Sale. Haul: CVS Beauty Clearance Sale. CVS currently has a Beauty Clearance Sale. During this sale items are marked down 50% to 75% off the original retail price. This is the perfect time to check our new products or stock up on favorites. Be aware that these products are indeed being discontinued. 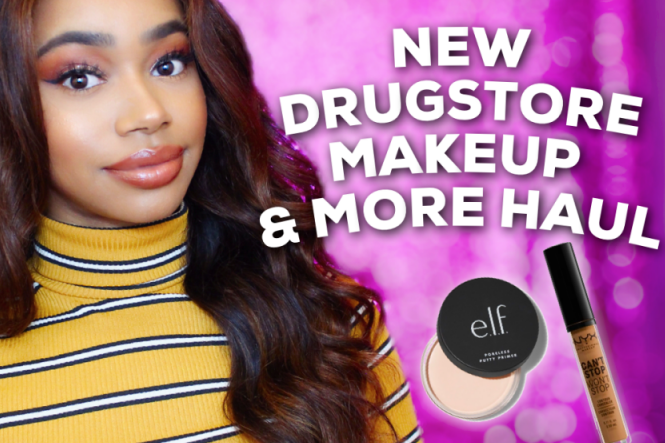 G of Nouveau Cheap has created a CVS Beauty Clearance Sale Master List that you can click here to view. I went to three CVS stores and only purchased a few items from two. Most of the items I purchased were made during my third CVS store visit. This particular CVS had the better deals and products I actually wanted to purchase from the sale. SCORE! My CVS Beauty Clearance Sale Haul! Be sure to watch the video for close ups of each individual shade! 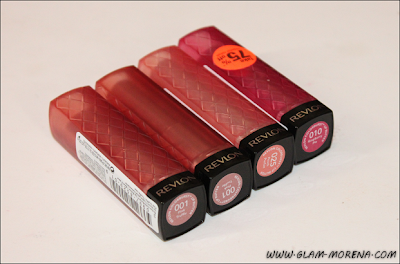 The Revlon Color Burst Lip Butters are $1.95 each. 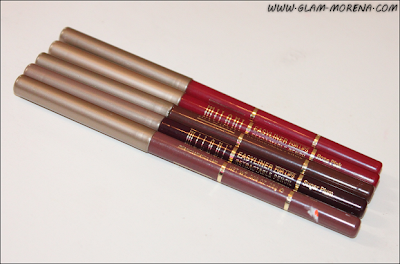 The Milani EasyLiner Retractable Lip Liners are $1.49 each! 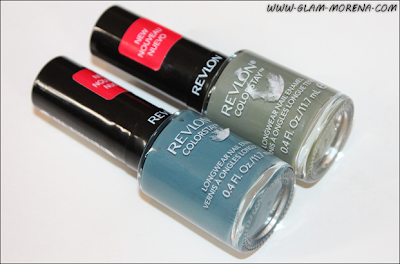 The Revlon ColorStay Nail Enamels are $1.95 each! 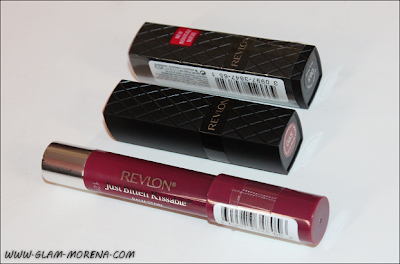 The Revlon ColorBurst Lipsticks are $2.45 each. The Revlon Just Bitten Kissable Balm Stains are $2.25 each. 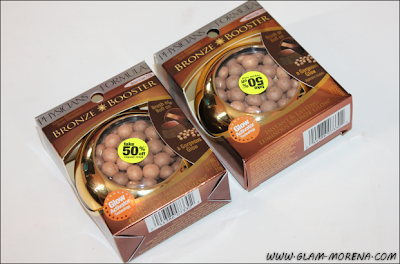 The Physicians Formula Bronze Booster Glow Boosting Sunstones are $3.95 each. 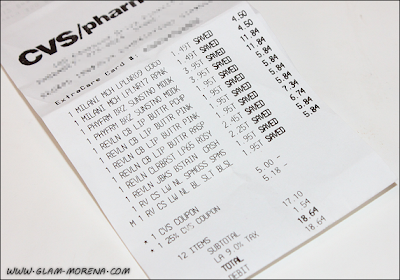 I spent $18.64 on the majority of these items and saved $91.98! In total I spent about $24 and saved over $100+ on all these items. 1. Get a CVS ExtraCare Card. This is need to purchase from discounts, sales, bogos. 2. 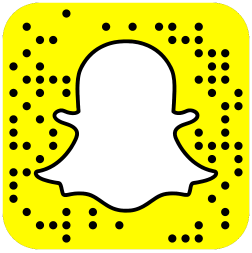 Be sure to scan your ExtraCard Card as soon as you arrive in the store. 3. Print or make sure to send any coupons or deals to your card. 4. Every $50 spent towards the Beauty Club (cosmetics) earns you $5 in ExtraBucks. I was able to use a 25% off coupon and $5 Beauty Club ExtraBucks on my last visit. Have you checked out the CVS Beauty Clearance Sale Yet? If so what did you get? awesome haul! The lip butters aren't on clearance at my cvs, hopefully the will go on clearance soon. Very nice haul! I have yet to go to CVS, but this inspires me! OMG!!! I want everything you got! !